Since August 2015 sanctioned products that are illegally brought to Russia are destroyed on the border. Country's new supplier of delicacies is tiny San Marino. 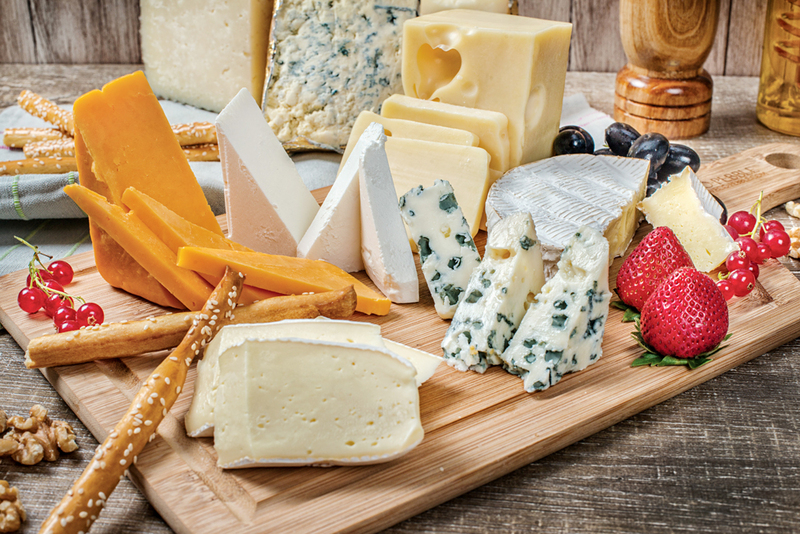 Russia will resume imports of cheese and premium meat products from Europe through cooperation with San Marino, Rossiyskaya Gazeta newspaper reported on March 18. The microstate of San Marino, which is located "inside" of Italy, is not covered by Russian food import sanctions. According to the newspaper, the agreement suggests that relatively small quantities will be delivered, at least for now. Shipments to Russia of meat products, produced using the same technology as Spanish ham, and hard cheese will begin soon. San Marino is home to 24 dairies and a variety of enterprises engaged in smoked meat production. At the same time, Russian officials have already expressed concern that other European manufacturers may use San Marino to re-export their own products to Russia. Rosselkhoznadzor, the main regulator of the product embargo, told the RBC daily business newspaper that the agency will take all necessary measures to prevent the delivery of EU products through San Marino. Two years ago, in response to the Western sanctions Russia banned the import of a number of food products from the U.S., EU, Canada, Australia and Norway. Last year the product embargo was extended to August 5, 2016. San Marino is one of the smallest countries in the world with an estimated population of just 32,000. It is located in South Europe and is surrounded on all sides by Italy. It is not a member of the EU.